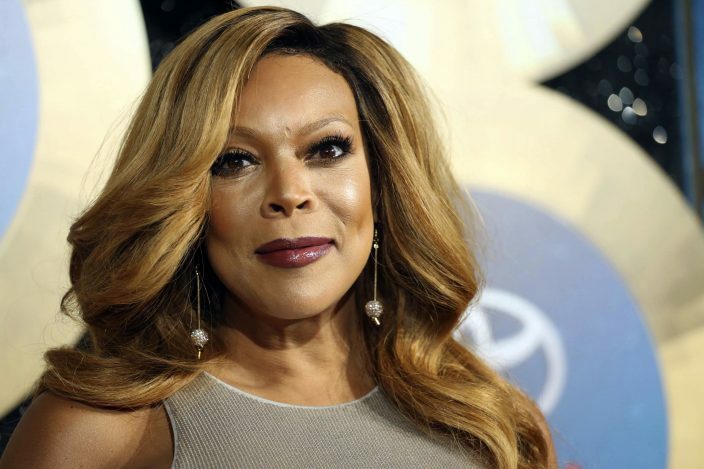 Wendy Williams' family says she is taking an extended break from her TV talk show to deal with health issues. The family says in a statement released Friday that Williams has suffered complications from the Graves' disease in the past few days. Her family says treatment is necessary and will include "significant time" in the hospital. 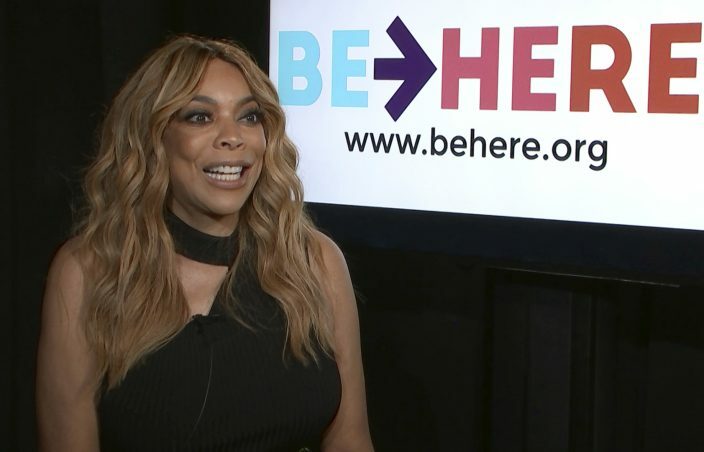 The host revealed on her show last February that she'd been diagnosed with Graves' disease, an immune system disorder, and was taking a three-week hiatus. The family says Williams is also on the mend from another health problem, a shoulder fracture she suffered in December. 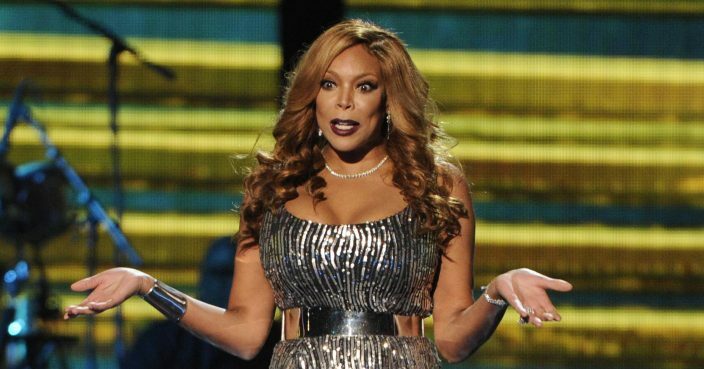 "The Wendy Williams Show" will air reruns next week and then switch to guest hosts, its production company said.